Never Stop Learning. Always be on the cutting edge of market research. CX Workout is pleased to announce it has entered into a strategic alliance with itracks. 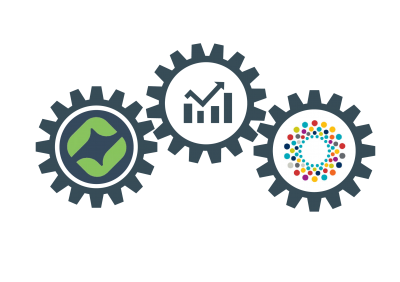 Innovative qualitative platforms to save you time and budget. 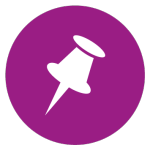 itracks Chat: Online focus groups in real-time with polling and rich media capabilities. itracks Board: Integrated online and mobile discussion groups with video capabilities. 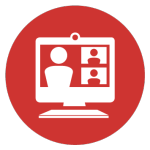 itracks Video Chat: Video focus groups and IDI’s hosted with the integrated itracks GO platform. 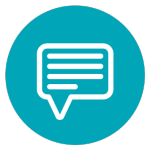 The itracks team will go through both the Board and Text chat platforms, and discuss ways that both technologies will benefit you in your qual research. 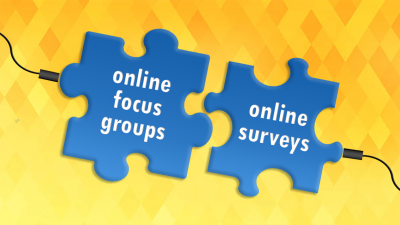 Want to learn more about mobile and online focus groups? Our resources can help. itracks support services ensure your project is a success. We got your back. itracks provides educational institutions complimentary access to qualitative software for educational purposes.